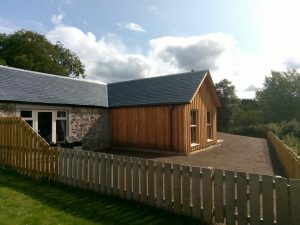 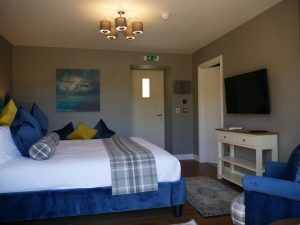 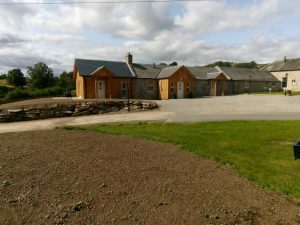 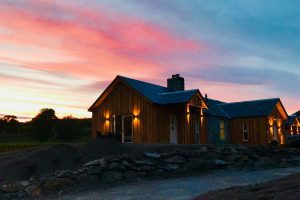 A brand new room located in the steading adjacent to the hotel. 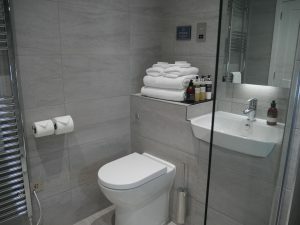 A Dog friendly executive room, with ensuite and walk in shower. 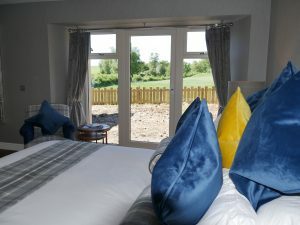 Picture window overlooking your private garden & terrace and the Scottish castle next door. 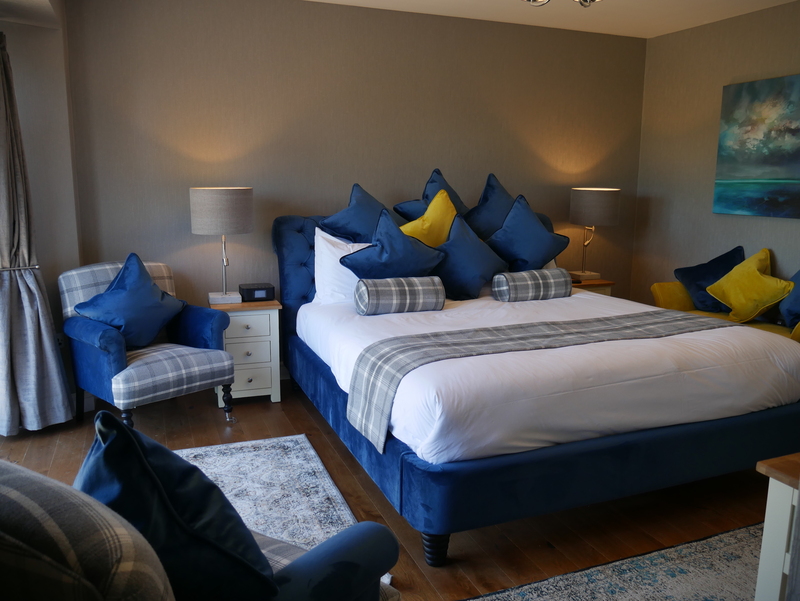 Newly refurbished, Broomhill offers a large comfortable bed with Egyptian cotton bedding to lose yourself in, contemporary furnishings, luxury carpets and fabric wallpapers.